We are recruiting for new members to join our White Horse team, do you have the hooves for it? 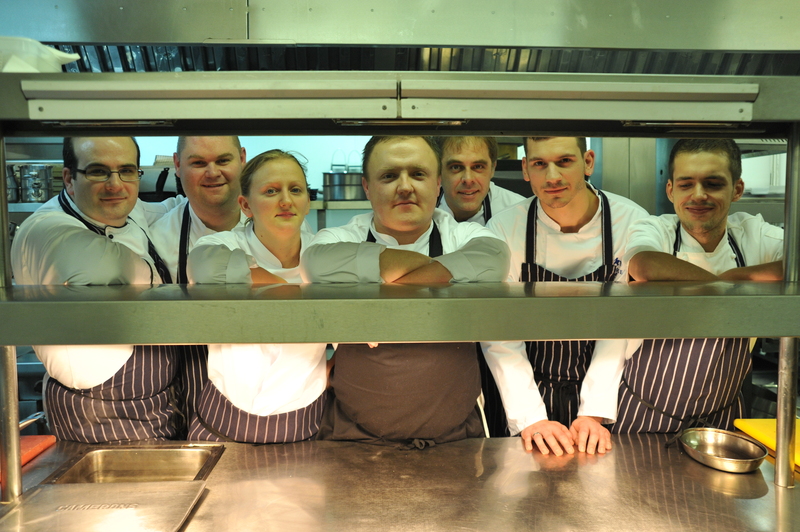 Our herd is full of enthusiastic, hard working, passionate & fun team members. We offer full training and career progression opportunities as our business expands. If you are interested in one of our current positions please email Paul Bingham our General Manager your CV and covering letter.